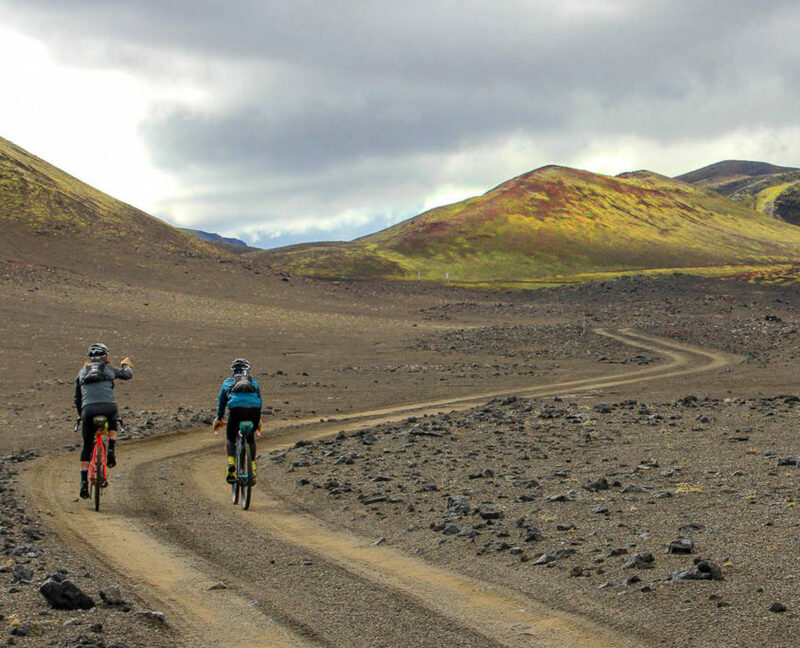 Iceland is a gravel paradise. 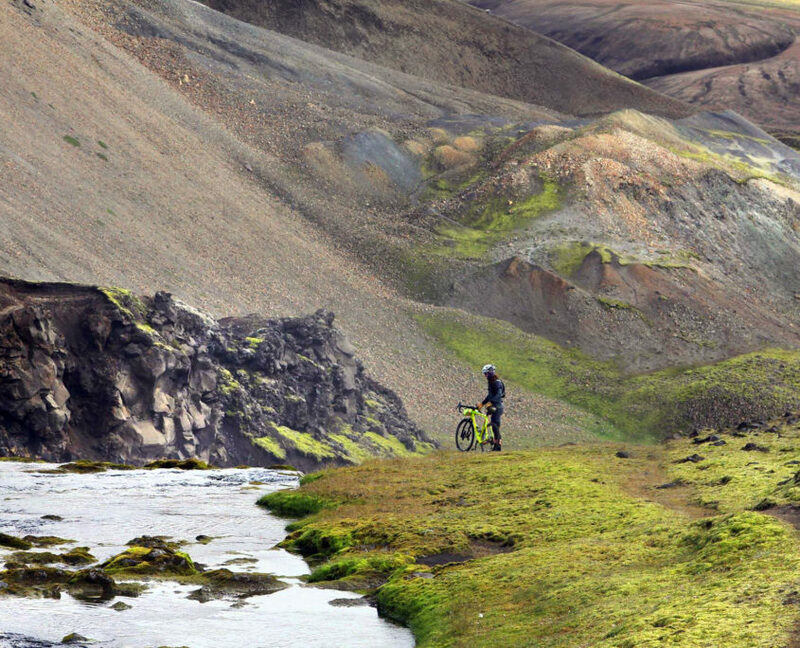 Remote dirt roads through everchanging landscapes. 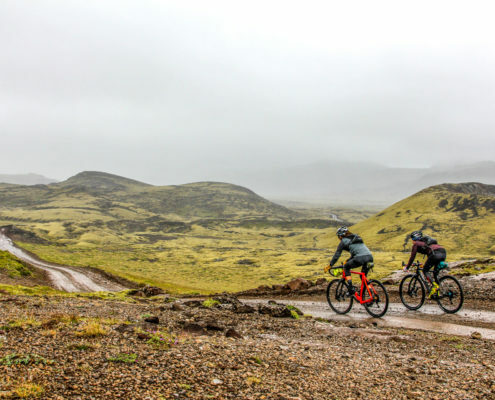 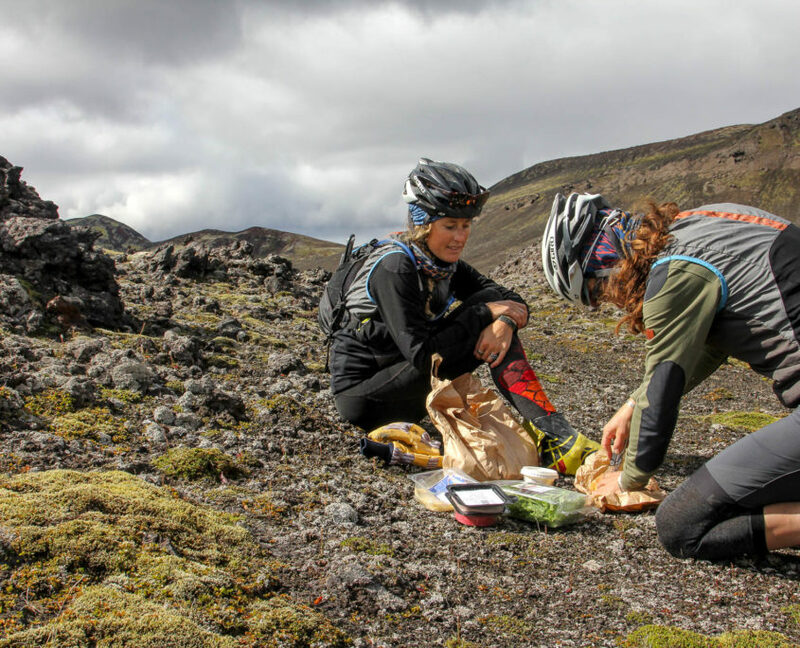 Perfect for adventurous people looking for a challenging outdoor activity and the passionate gravel rider wanting to tick Iceland Gravel off their bucket list.